Join Camp Knutson for a night out of appetizers, wine, fun and an opportunity to raise money for our wonderful campers! Prairie Bay Grill and Cash Wise have kindly teamed up to provide a selection of appetizers, wine and a good time for just $15 but guess what is the best part, your $15 is going directly towards camperships for our campers!! If you are able to join us, please RSVP to this event page or email caitlin.malin@lssmn.org so we know an approximately how many people will be joining us for this fun evening.Come relax, meet with friends, and enjoy a wonderful evening with us!! 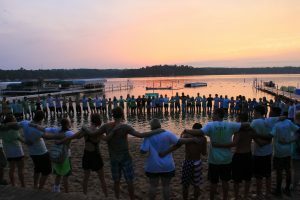 Camp Knutson provides camp therapeutic residential summer camping experiences for youth and adults with disabilities, medical conditions or other identified needs. 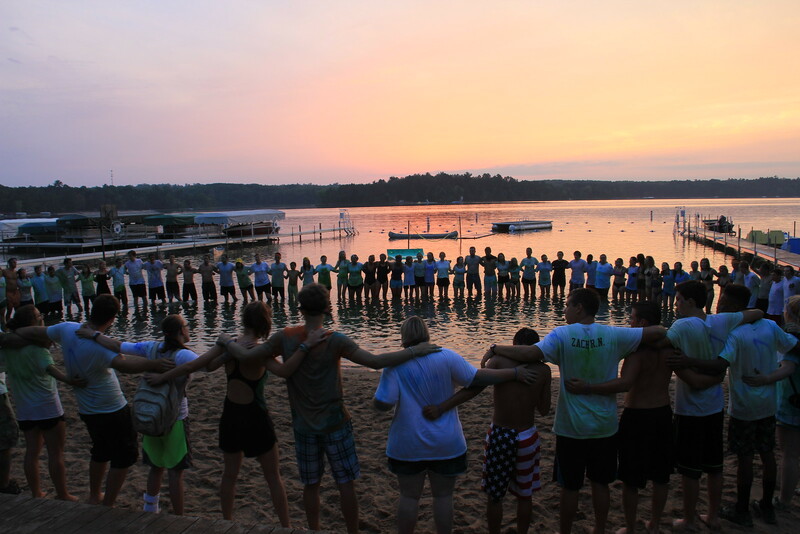 Camp Knutson is located in Crosslake nestled between Whitefish and Trout Lake in Crosslake, MN.